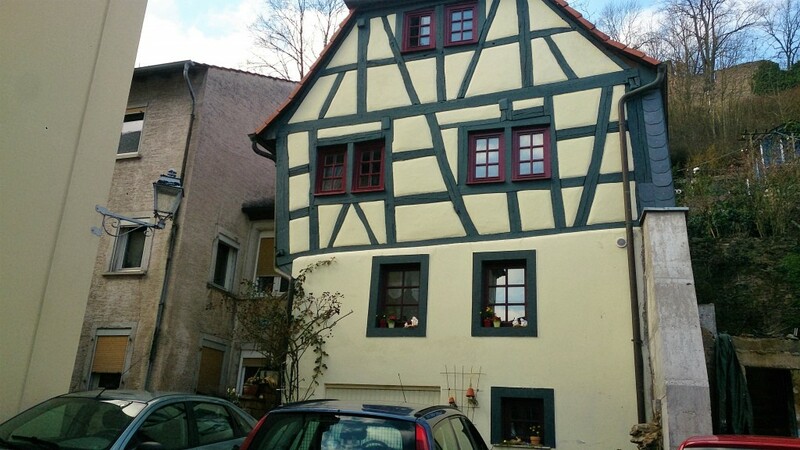 Wolfstein is a small, cozy town near Kaiserslautern that’s great for a day trip. The popular hiking village has some unique attractions for you, your children and furry companions. 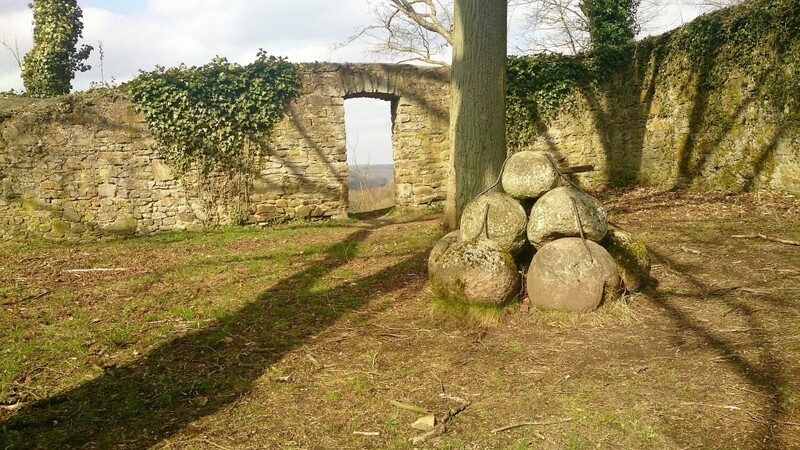 Despite the name, “new” Wolfstein castle ruins consist of an outer wall, and little else. 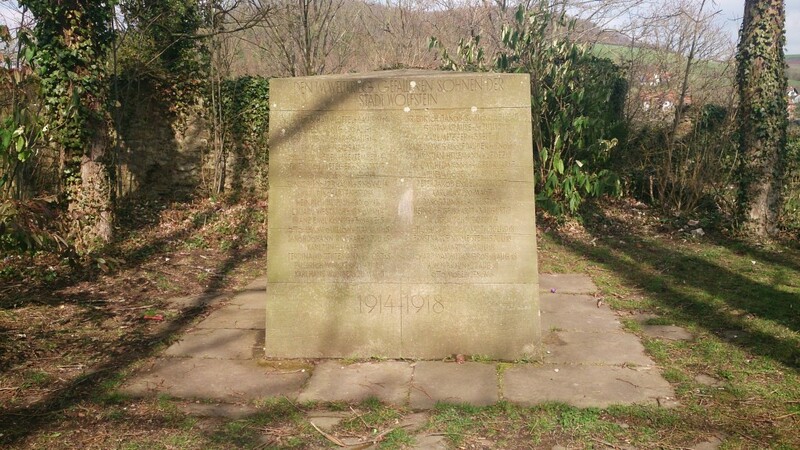 Inside the wall is a 1930s war memorial, an interesting read for history buffs. The views from the ruins are beautiful, and include a look down on the grapevines growing hillside. 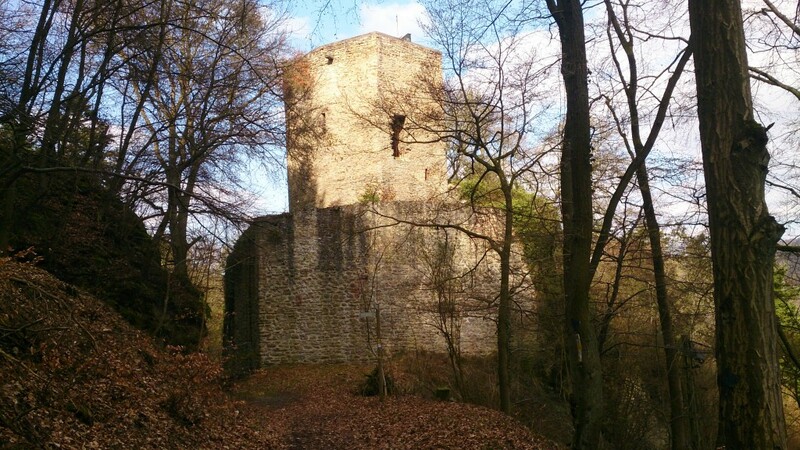 “Old” Wolfstein castle ruins date back to 1170. There is more structure of this castle remaining, although it’s not available to explore. Most of the fun of these ruins is found from the short ½ mile hiking path one takes to reach the structure from Neu Wolfstein. It’s a light hike, perfect for dogs and kids and comes with many places to rest and admire the view along the way. Avid hikers can continue on the Höhenweg trail from this point (just follow the signs)! You can find more information on the history of these ruins in this article previously published on Military in Germany! 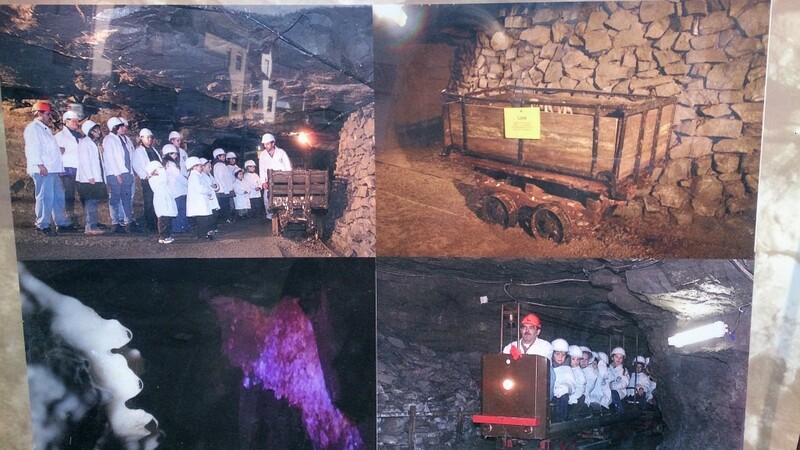 One really cool tourist attraction in Wolfstein is the chalk mine “Kalkbergwerk am Königsberg.” The mine stopped being operated in 1967, but you can still take an underground tour. Kids will love the train which runs through the mine, giving mini-miners a look at life as a chalk excavator. The mine is open Sundays and Holidays from 1-6 p.m. Prices for the chalk mine are €4.50 for children and €5.50 for adults. You can also get a family pass (2 adults and 1 child) for €14.50. Make sure you bring cash to pay for admittance. Call ahead to arrange an English tour: +49 006382 791 116. Kalkbergwerk am Königsberg is located about 10km south of Lauterecken on B270. Parking is available just down the road on Hauptstrasse. 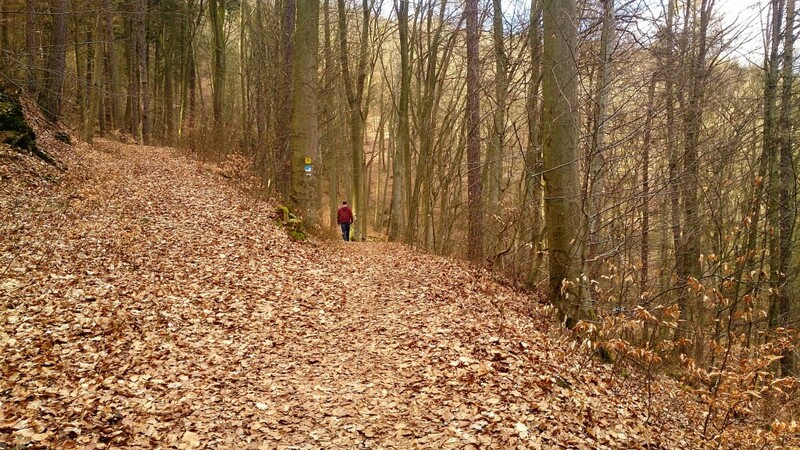 You can also walk to the mine from the Wolfstein train station; it will take about 10 minutes. Quirky doesn’t really begin to explain Denk Mal Café near the center of town. Knicknacks adorn the outside of the timber house, making it stand out. Inside is equally eclectic with colorful mismatched cottage furniture and décor. The kitchen serves up light bites, mostly consisting of an array of Flamkuchen, and the bar offers German beer and wine- as one might expect. 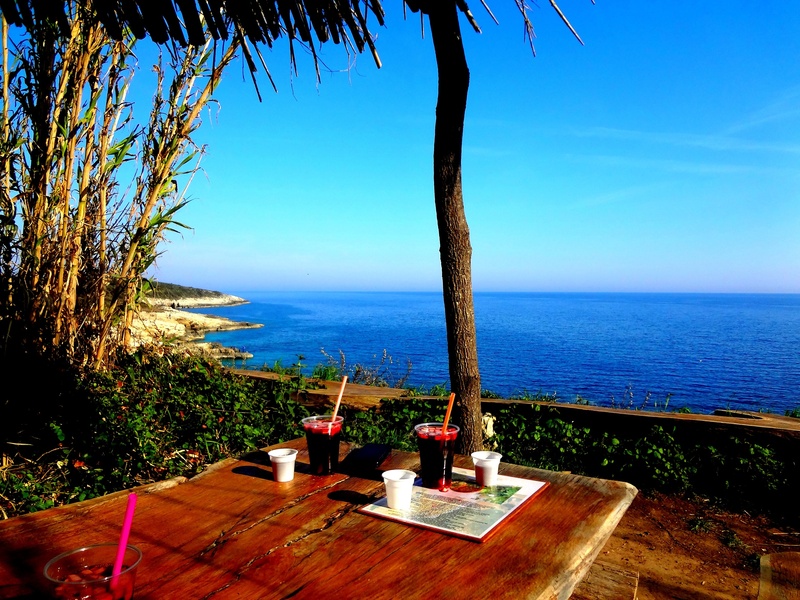 The café is open Friday and Saturday from 5-11 p.m. and Sundays and holidays from 2-10 p.m. 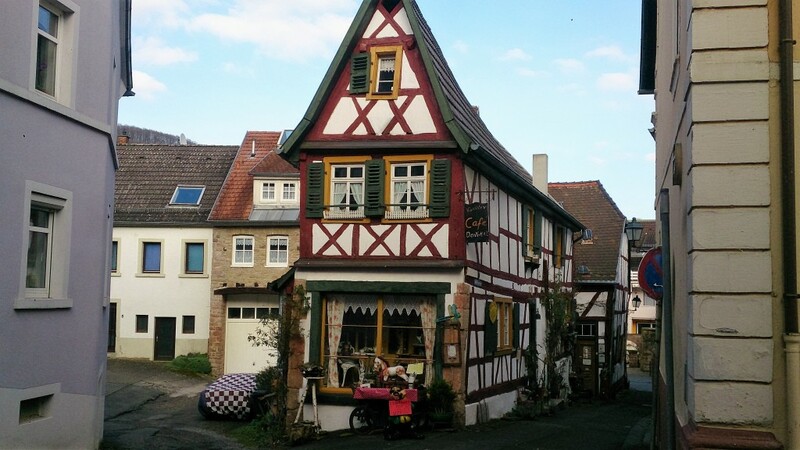 The address for the café is Mühlgasse 1 Wolfstein, Rhineland-Palatinate. 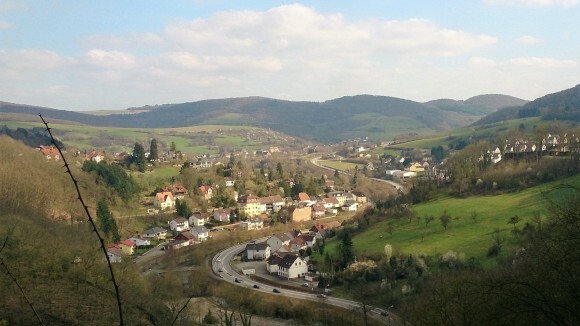 Wolfstein is located about 30 minutes from Kaiserslautern, 1.5 hours from Wiesbaden, and 3 hours from Stuttgart. It is also accessible by train via the Wolfstein Banhof. Visit DB Bahn for travel times and details.